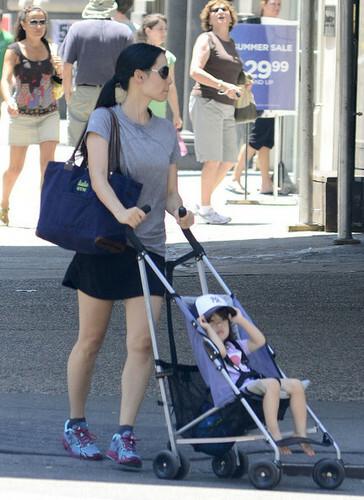 Lucy Liu Strolls Through NYC with a Young Family Member [June 30]. Lucy Liu Strolls Through NYC with a Young Family Member [June 30]. Wallpaper and background images in the 루시 루 club tagged: lucy liu june 2012 candids new york nyc.